Recently I have picked up on Bee telling small lies so the opportunity to review this book came at exactly the right time. With lying there is always the issue that if it is small do we just let it slide? But then if you leave it will it then turn into bigger lies? A book focusing on lying, the potential consequences and then backed up by Quran and hadith….all written in a fun way….is what is needed. And this is what Zak and His Little Lies tries to cover. Zak gets caught telling a lie and he has to get through the rest of the day without telling a lie. Sounds pretty easy right? However a number of mishaps during the day, leads to him telling a few more lies but ultimately shows him that telling the truth is better and makes you feel great. The book is recommended for ages 5+ so perfect for Bee. However it is not one that she can read herself yet so we read it as a bed time story. She enjoyed listening to the story and realised that Zak telling lies led to more problems for him. The language was simple enough for her to follow although I did have to explain what a ‘terrarium’ was and also was quite surprised at the use of a ballet term to describe a jump: Grand Jete……which I then had to google to explain what that jump actually was. Unless you are into ballet it is highly unlikely children will know what the term means….but it does make a starting point for a different conversation! 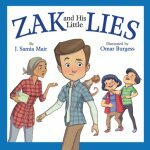 Zak also seems to be picked on by two boys who tease him at school….and he lies to them as if he told the truth they would tease him. 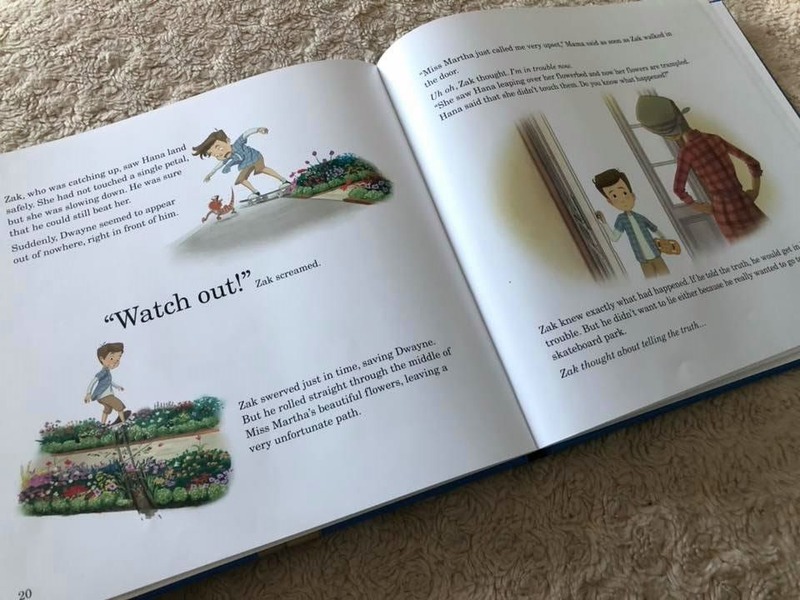 I would actually like to see books showing children standing up to the bullies and telling the truth, but as this is a book which is specific about lies it can become a focal point for the children to teach them that they should not feel the need to lie to other children to prevent being teased. We loved the illustrations in the book. There are illustrations on each page which are very appealing to the eye and do not dominate the page. The story feels more interesting when you have the images mixed up into the text. Sometimes lying might feel like the right thing to do at the time, but it isn’t. If you are about to lie, what can you do to stop yourself? In addition to the questions, the Quran and Hadith that are mentioned in the story are written in full on the final page. This is useful to help teach the kids about lying and reinforces that lying is wrong. 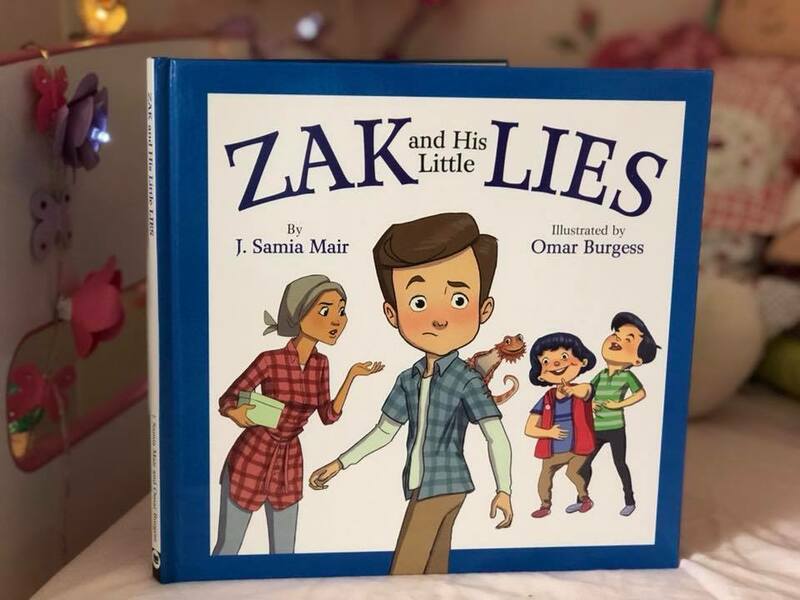 Do you like the sound of Zak and His Little Lies? If so it is available from Kube Publishing for £4.99 (plus P&P). 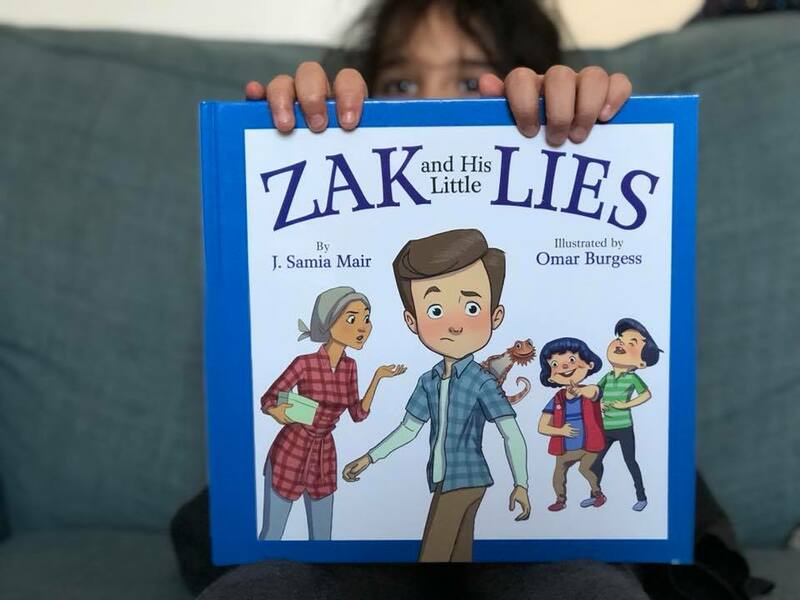 Disclosure: We were sent a copy of Zak and His Little Lies for the purposes of review. However all thoughts and opinions are our own. I had to Lol about googling the ballet thing as that is exactly what I was thinking of doing. It is just so random. Lol glad it wasn’t me that found it random! I actually paused and scratched my head when reading it! I wouls definitely have to be using google myself in reference to the ballet thing lol! Although I like the sound of the book. The boy feeling good about telling the truth is a great lesson to teach alhamdulilaah. It definitely has a good lesson to teach! Thank you for the book review. A Kid may not speak truthfully for a number of reasons- to draw attention, even negative attention when he’s getting little to none. He might be imitating another adult in his family or just to see how you respond/react and draw a conclusion about himself from your behavior. While we need to address the behavior, we mustn’t jump to conclusion and call him a liar. And let’s not give him “the look” that makes him feel like one. A whatium?? I would have been googling too! 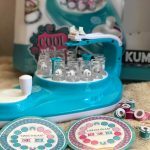 Nice review. Sounds like a lovely book with some reinforced hadith. 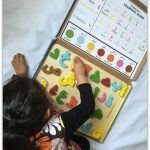 Thanks for sharing, will try to find a copy for my little miss! This looks like an excellent addition to any library. It’s great to find books that our children can relate too. Interesting! 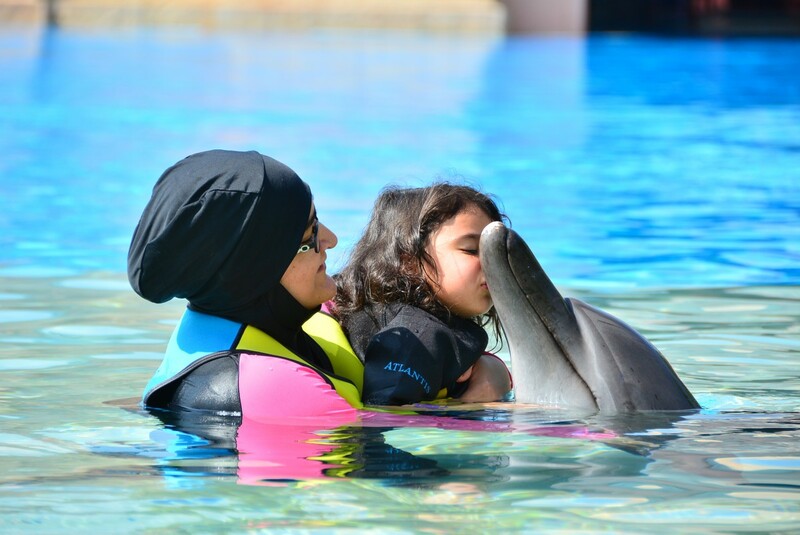 So nice to see stories like these with small lessons to learn. I feel children pick up from stories more than they do from us telling them what’s right and what’s wrong. I love these kind of moral and fun stories….I really love the useful reviews you post here…. Looks like a nice book teach Akhlaq to kids. My son is just 3+ years and already speaks white lies when he gets into trouble. Need to add this to our collection. And like you said we got to start early and teach kids about these virtues while they are young.